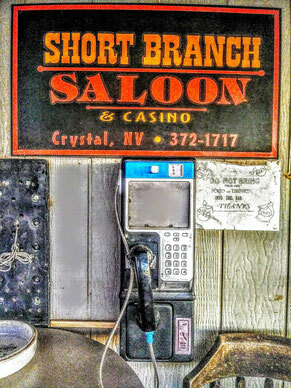 When Bennett and I took a quick jaunt through Nye County Nevada we found a desert gem at the Short Branch Saloon and guest house in the middle of the desert. 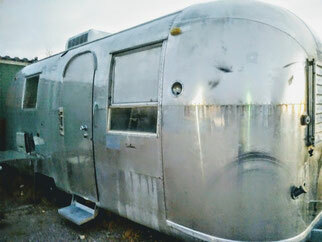 Let me know when you're ready to let go of that Airstream, Miss Kathy! I'd be happy to take it off your hands! Take a peek at my slideshow! A lot of visitors come out this way to experience their own kind of adventure either in Death Valley or Pahrump. 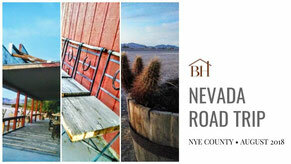 This region boasts natural hot springs, the Pahrump Valley Winery and all sorts of cowboy country types of options. 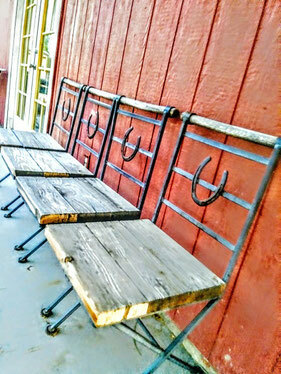 I explored for a different reason--to encourage new DIY innkeepers to open their doors to short-term paying guests. 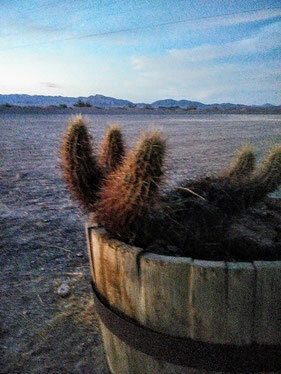 Before I started snapping pictures all around the Short Branch Ranch and Saloon as the glorious sunset turned to evening, I visited Great Basin College in Pahrump where I'm hosting a workshop on September 20th. Why Open Your Doors to Visitors? 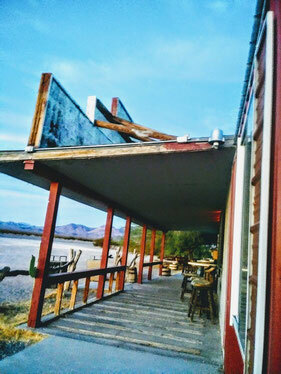 Not only will you make money (Miss Kathy had three rooms booked the night we stayed), but you'll get a chance to share what you love about living in your desert home.